It's safe to say that Special Features has one of the most unique and innovative sounds in the industry right now, still seen as an up and coming producer, this track will definitely destroy some dance floors this coming weekend and give him some of the recognition that he deserves. His 'New School Progressive House' sound is as original as it is melodic and I love it, the synths on this one kill. Enjoy! 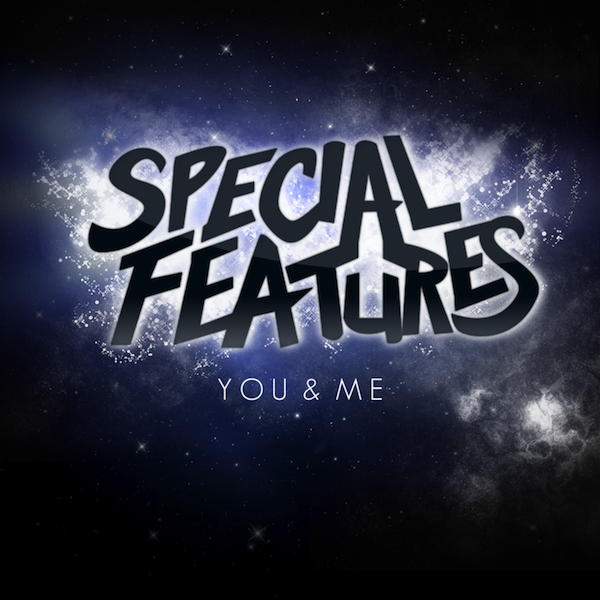 0 Respones to "RELEASE: Special Features - You And Me"